​Advantage Arrest (Silver Diamine Fluoride) is now available at Rockyview Dental Care! First Dental Product to receive the FDA breakthrough therapy designation for the arrest of tooth decay, based on 10 worldwide randomized clinical trials involved 1,500 subjects. For decades, dentists have been treating tooth decay with dental fillings. Now, a non-invasive method of treating tooth decay is gaining popularity in North America as a possible alternative to the "drill and fill" method of treating dental caries. Silver Diamine Fluoride is an FDA-approved antimicrobial liquid clinically applied to control active dental caries and prevent further progression of disease. 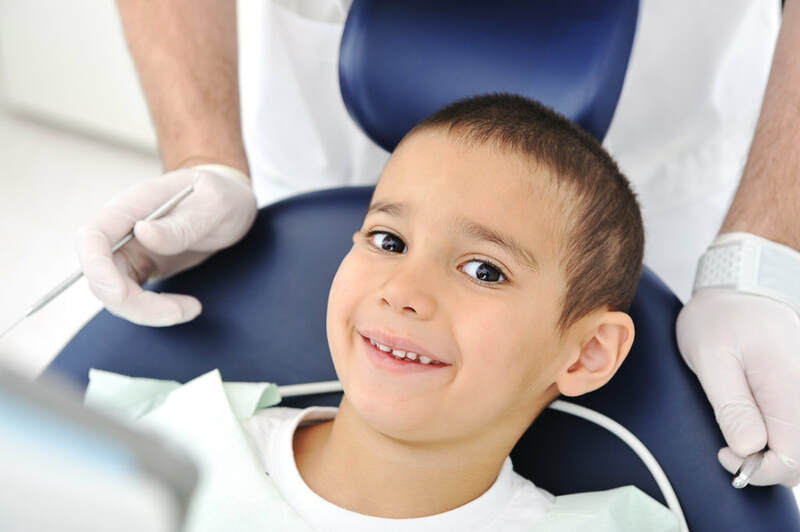 While the ideal way to treat teeth with decay is by removing the decay and placing a restoration, with regards to children, this alternative non-invasive treatment allows us to possibly​ stop caries on baby teeth and avoid the anxiety and cost of a restoration, and even general anesthesia in the case of multiple caries. Treatment with Silver Diamine Fluoride will not eliminate the need for restorative dentistry to repair function or aesthetics, but has been effective at prevention of further decay. ​How does Silver Diamine Fluoride work? During your child’s visit, the dentist simply brushes the solution on the affected tooth to kill bacteria and stop the spread of the cavity. Using the solution is painless and requires no injection of local anesthetic, unlike the traditional method of treatment that includes local anesthetic injection, drilling the tooth, and restoring with a filling material. To discover whether the treatment with Advantage Arrest (SDF) is suitable for your child, feel free to contact Rockyview Dental Care to book a consultation appointment. 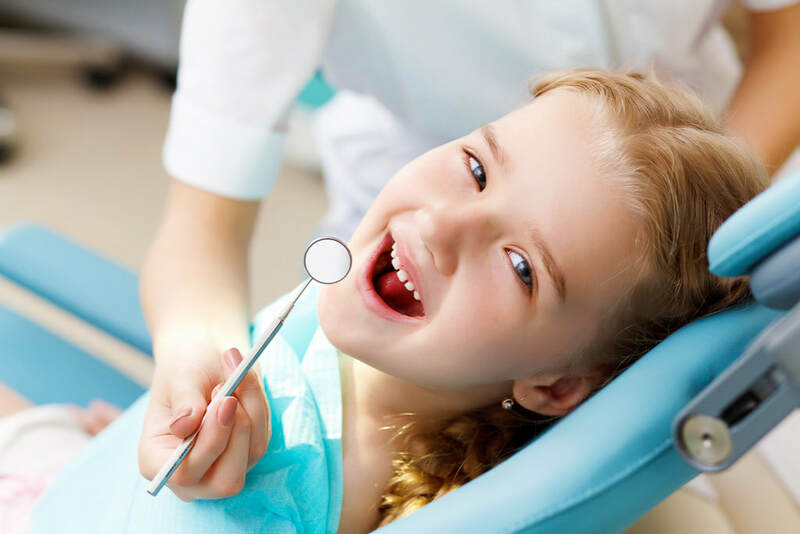 Our friendly staff and dentist can provide you further information and assess to see if this treatment method is best suitable for your child’s need.